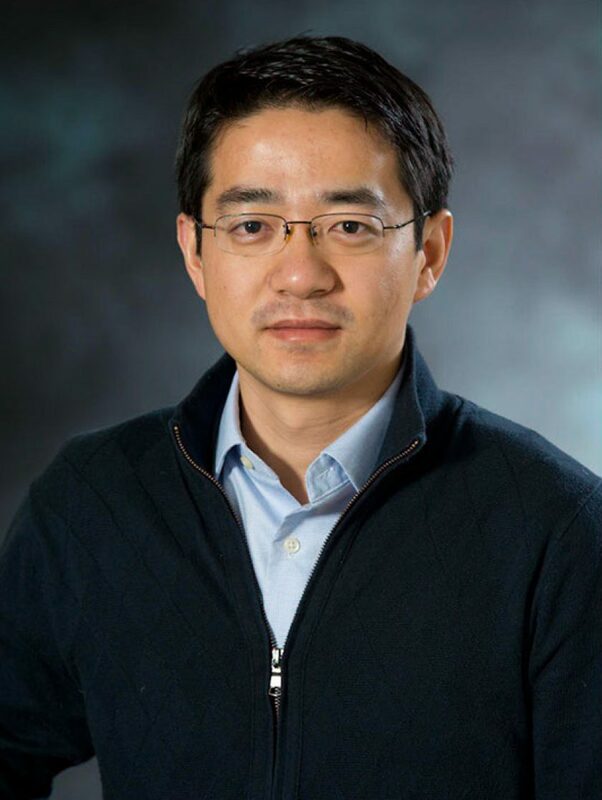 Mo Li joins UW with a joint position in electrical and computer engineering and the physics department in 2018. Previously, he was an Associate Professor in the Department of Electrical and Computer Engineering at the University of Minnesota, where he joined the faculty in 2010. From 2007 to 2010, he was a postdoctoral associate in the Department of Electrical Engineering at Yale University. He received his Ph.D. degree in Applied Physics from Caltech in 2007, B.S. degree in Physics from USTC in 2001. His distinctions include an NSF CAREER Award in 2014, McKnight Land-Grant Professorship in 2013 and AFOSR Young Investigator Award in 2012.